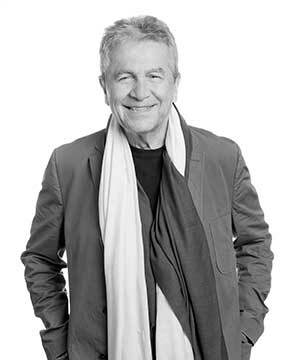 Alkis Tsolakis is a professor of architecture and dean of the LSU College of Art + Design. He earned a BA from the University of Pennsylvania and a Master of Architecture from the University of Oregon. Tsolakis was a founding faculty member of the Hammons School of Architecture at Drury University in Springfield, Missouri, where he held several administrative posts and was acting director of the art department. He has practiced architecture and sculpture in Greece, France, and the United States. He was a founder and director of the Drury University Center in Greece and the head of the Department of Architecture at the American University of Sharjah in the United Arab Emirates.